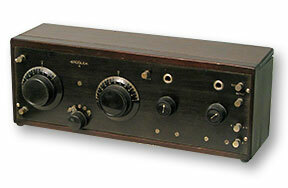 Powell Crosley is considered by many to be the "Henry Ford" of early radio. 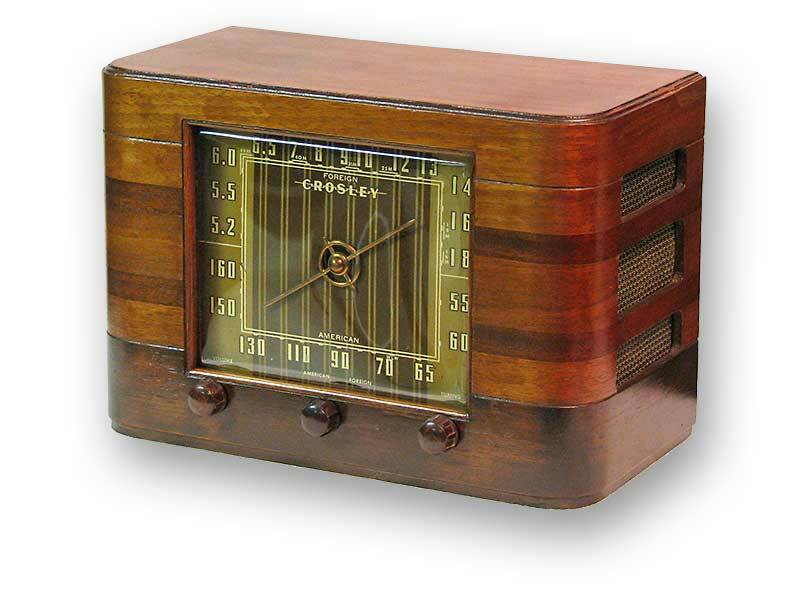 After watching his children playing with crystal radios he decided to look into radios. 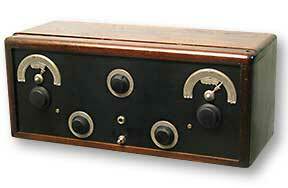 He already had manufacturing capabilities in his businesses, so he bought Precision Mfg. 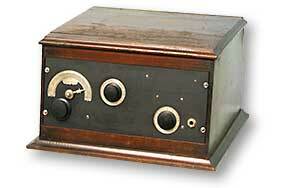 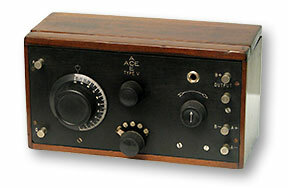 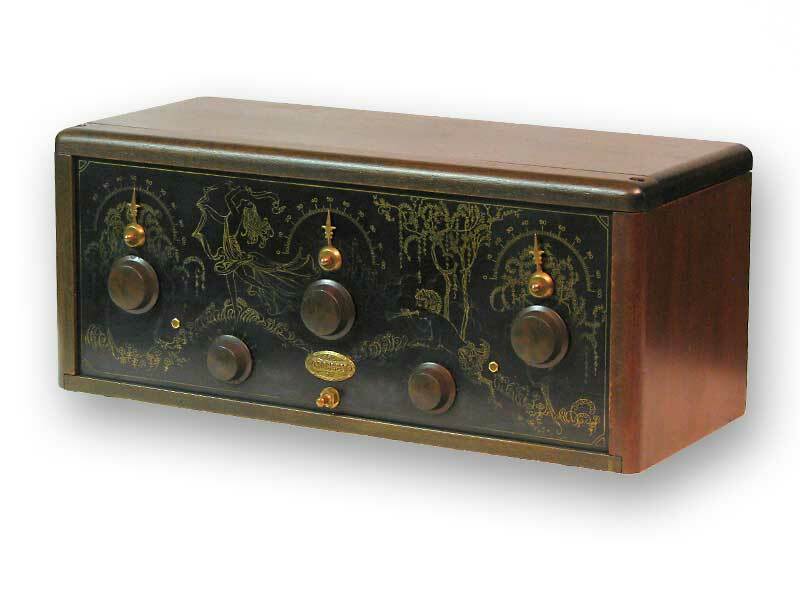 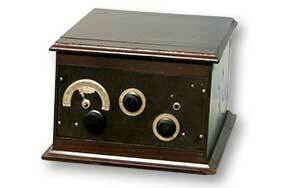 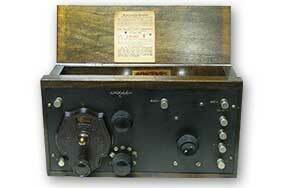 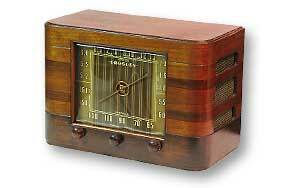 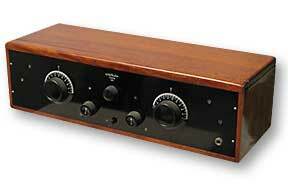 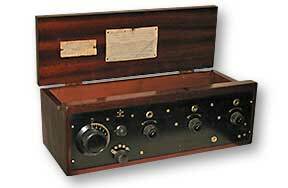 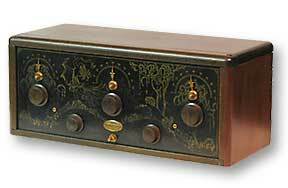 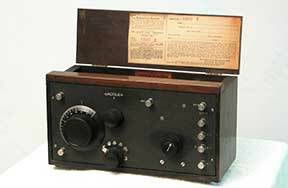 (Ace radios) to acquire the Armstrong patent rights to produce radios. 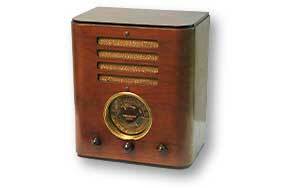 The Crosley 50, 51 and 52 were some of his first radios. 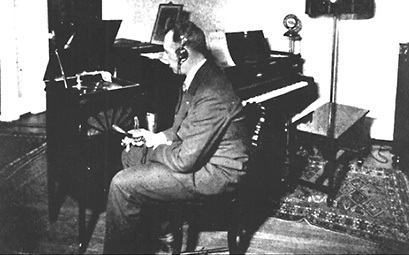 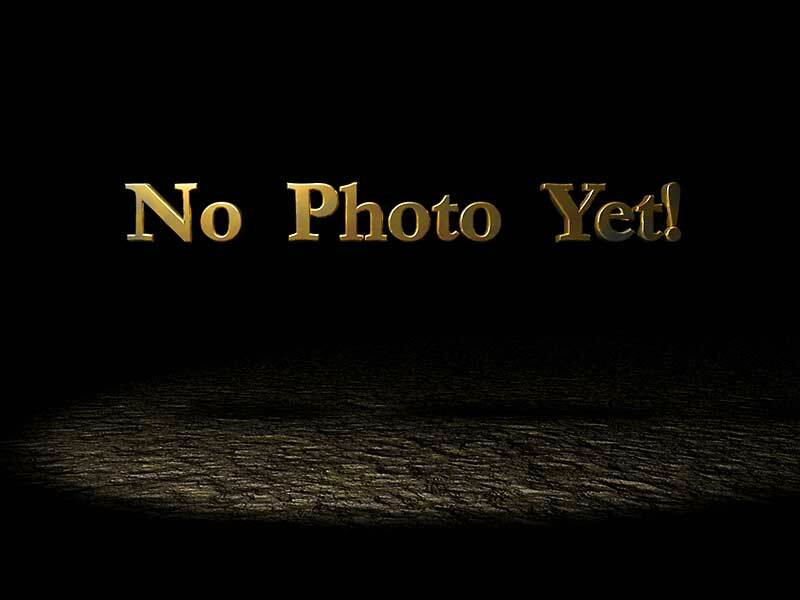 His company still exists today. 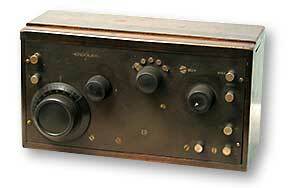 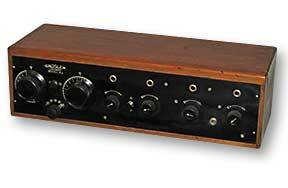 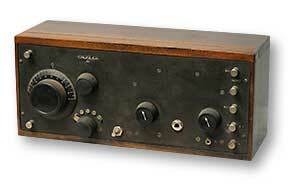 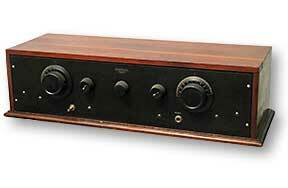 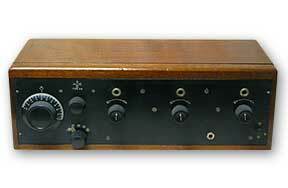 Crosley built the most powerful commercial broadcasting station ever (WLW) at 500,000 watts! 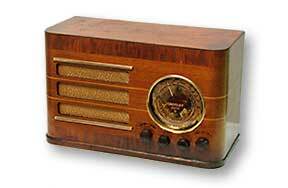 When this station was broadcasting the people in the nearby community could hear the radio in their teeth fillings and home plumbing.